Welcome to Ziebell Law Office P.A.!  Ziebell Law office is a general practice law firm serving clients in Southeast Minnesota. Although our office is located in downtown Kasson, we serve clients in Dodge, Olmsted, and Mower counties and surrounding areas. We strive to provide professional, yet personal, service to our clients. 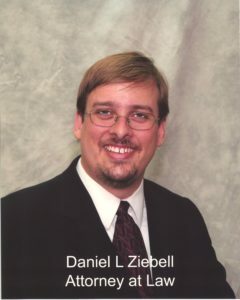 Ziebell Law Office is a local law firm with a history going back over 40 years. See our links above to find out more about areas of law that we practice in and about ourselves.